The cost of downtime for your equipment - especially when it’s not expected - can be vast for your business. Our range of professional valve services are all designed to help you avoid this. Whether you need urgent help to correct a valve failure, or proactive support for a planned shutdown we can help. Together, our services will help you achieve effectiveness, efficiency and an optimal return on the cost of your equipment. Valve Diagnostics can give you real-time, actionable information on the performance of your valves and equipment. This helps you make informed decisions on the maintenance schedule of your assets. 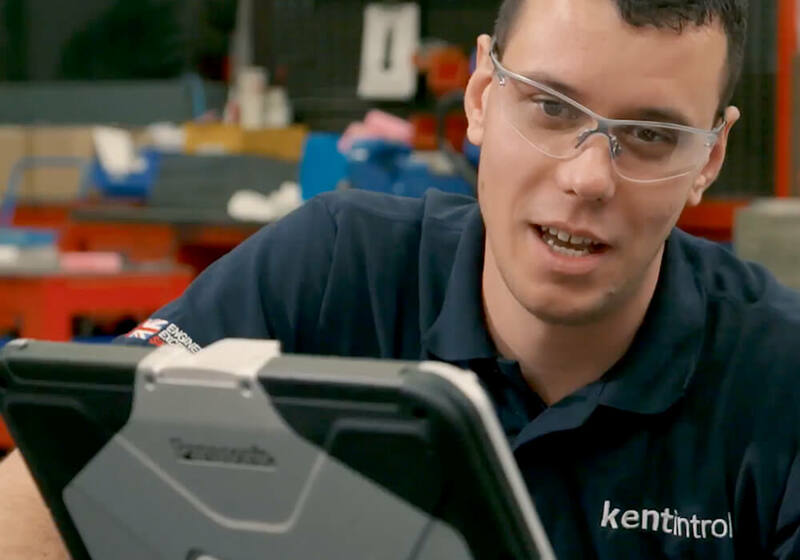 It can eliminate unnecessary downtime for equipment and ensure that you only take it out of service when you really need to. Our expertise in valve overhauls and repairs can help ensure that your valves and equipment run safely and cost-effectively. 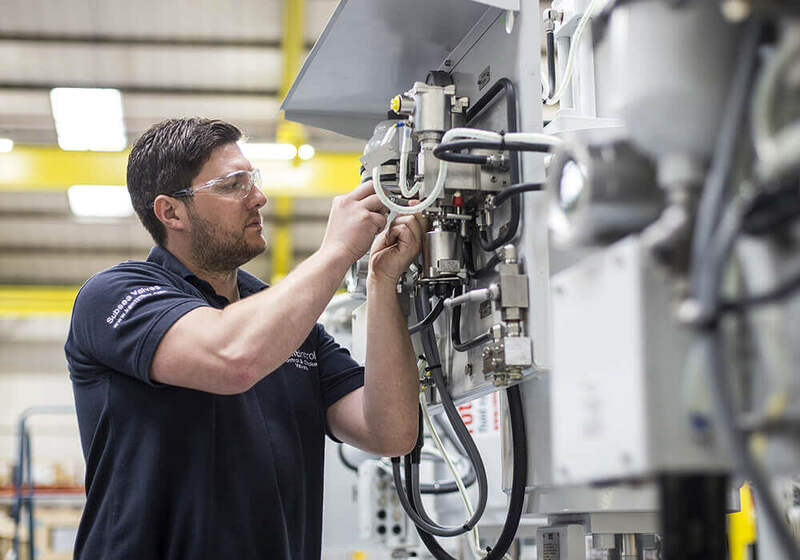 No two installations are ever the same, and the work we carry out will always depend on the age and condition of the equipment, the service conditions and the reason for the overhaul, to name just a few. 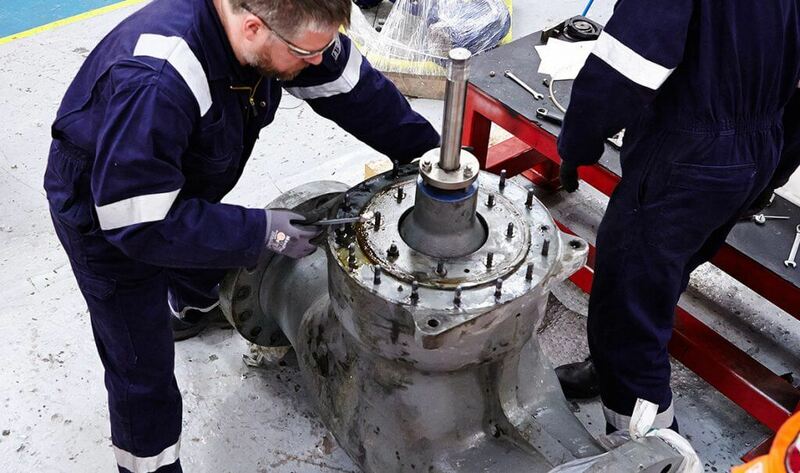 Whether your valves need planned maintenance or significant refurbishment, we can help you ensure that they are running effectively. We offer a comprehensive range of servicing options across our full range of valves, trims and equipment. 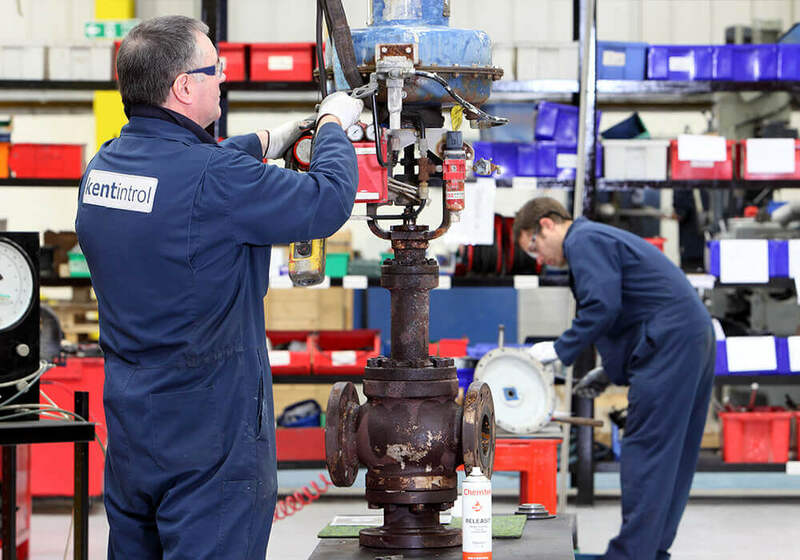 We can carry out rigorous valve testing in controlled conditions to ensure that your valves and equipment perform as specified. 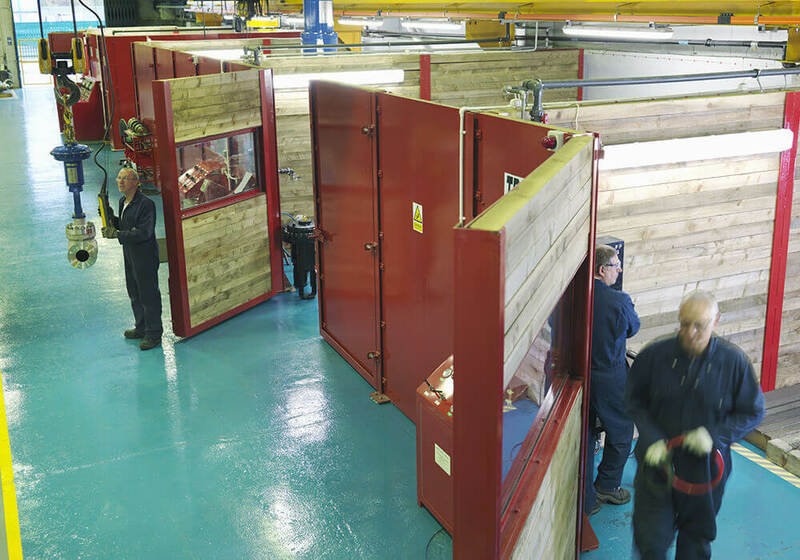 In our dedicated testing facility we work to internationally-recognised standards and can replicate even the most demanding conditions. When a valve needs replacing or adapting we work with you to establish your exact needs. Our engineers will review the process requirements, as well as the current and future service conditions. If the existing valve has failed or hasn’t performed correctly, we will also investigate the issues and their likely causes. Market conditions in the industry have meant that many Oil & Gas installations are already operating beyond their intended service life. Whilst this is often a financial imperative, it can present health and safety risks if not handled correctly. 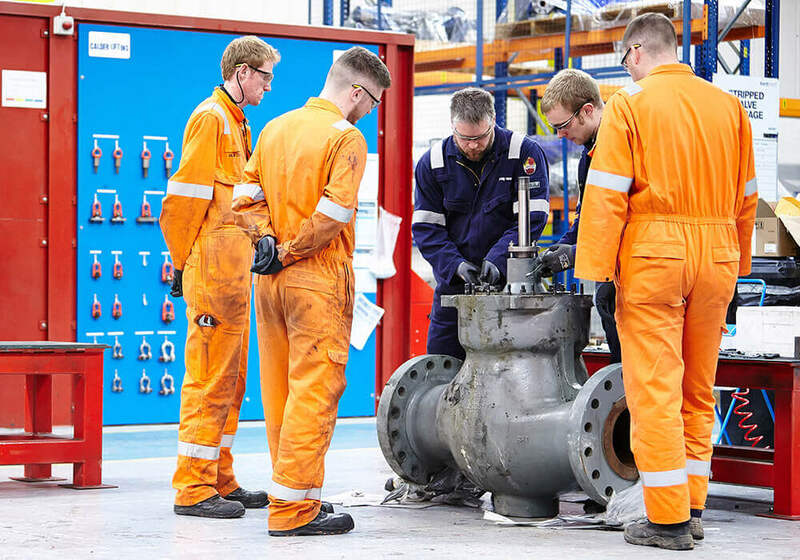 If you need to build the technical knowledge of your employees and enable them to maintain and manage valves, we can help you achieve this. We offer training to staff at various levels that’s tailored towards their specific needs. We offer regular training courses to end-customer users of our products. 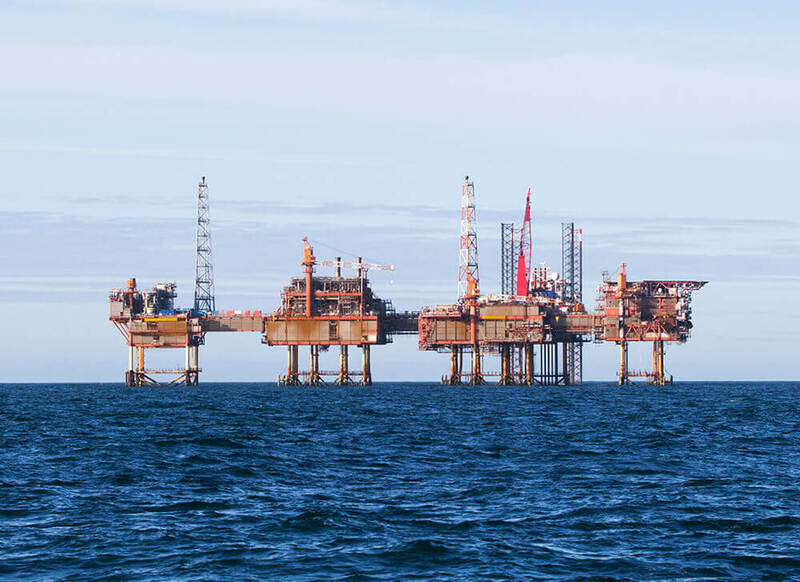 Our products are used in the Oil & Gas, Petrochemical, Power and Manufacturing sectors, to name but a few. The complexity and precision required in all of these markets call for more than just a quality product. All of these are demanding sectors where even the smallest inaccuracy can have very serious consequences. That’s why we focus not only on providing you with the best possible product but also on ensuring that you benefit from our expertise and responsiveness. From the very beginning, we use our knowledge to help devise and refine a specification that meets the exact needs of your application. Then we work with you to ensure that you get the best possible return on your valves and associated products, right through their lifecycle. Contact us to discuss how our professional services can benefit your project and help you minimise or avoid downtime.